Dr Lindsey is the Head Partner at Westside Medical Centre. He graduated from Nottingham University Medical School in 1995. 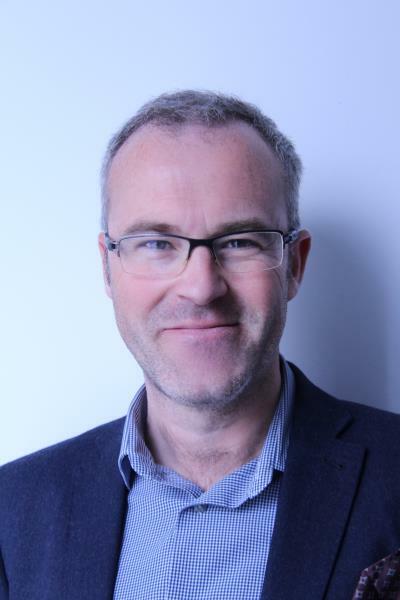 After undergoing surgical training and a spell in Accident and Emergency, Dr Lindsey is now a committed General Practitioner, although he maintains an interest in ENT, emergency medicine and minor operations. He was born and brought up locally in Kenilworth and still has family in Warwickshire. Dr Chopra graduated from Kasturba Medical College, Mangalore, India in 2002. 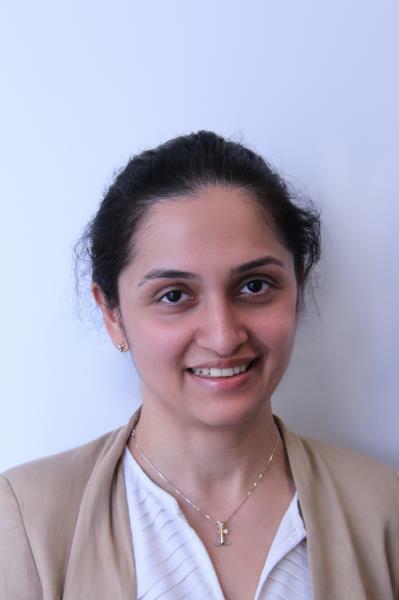 Following her internship in New Delhi, she continued her postgraduate education in the UK, culminating in the Coventry & Warwickshire GP Vocational Training Scheme. She gained wide experience in all aspects of General Practice, including her qualification in Obstetrics & Gynaecology and is now a GP trainer. Dr Chopras is the GP tutor for Rugby and has a lead role in primary care quality within Coventry & Rugby CCG. Studied medicine at Cambridge University, Barts and the London Medical School. Qualified as doctor in 1999. She completed MRCGP in 2004 and have worked as a GP since then. Has a special interest in child health and is developing an interest in Diabetic management. Dr Middlemiss works at the surgery on a Tuesday morning. Dr Middlemiss graduated from Aberdeen University in 2005. She worked as a junior doctor in the North East of Scotland before moving to Warwickshire to train as a GP. In addition to working at Westside, she also works at Warwick Medical School, training medical students and has an interest in Substamce Misuse. 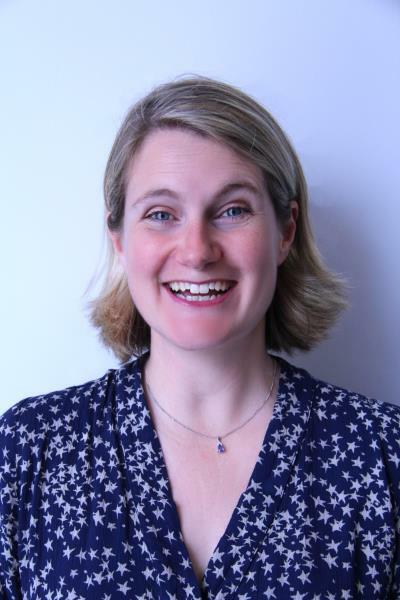 Dr Liz McEvoy graduated from medical school in Bristol in 1999, before working in Australia for a year and then training in General Surgery in the West Country on returning to the UK. 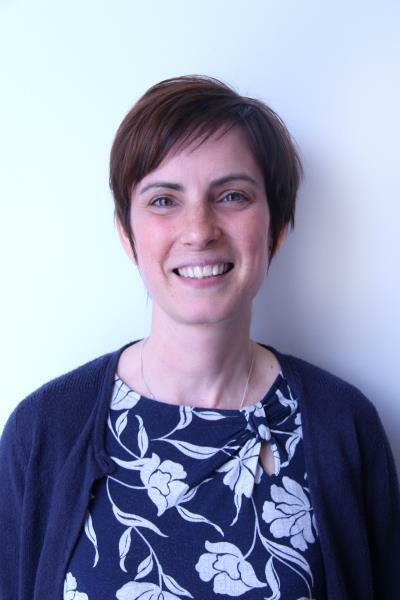 Her interest in medical education brought her to Warwickshire in 2006 when she worked as a Clinical Lecturer at Warwick Medical School for three years. She then trained in General Practice and gained additional skills in minor surgery, family planning, and end-of-life care. In addition to working at Westside she also works on-call for the Myton Hospices. She is currently working to become a trainer of aspiring GPs. Away from work she is the mum of three boys, a Beaver Scout Leader and enjoys cross country running. Dr Swales graduated from the University of Nottingham Medical School in 2010. She completed GP training in Derbyshire in 2015 and has worked as a GP since then. She has additional training in contraception and women's health and also carries out child health checks. Dr Swales joined Westside in 2018. Claire joined the surgery in October 2016. Claire is an ANP (Advanced Nurse Practitioner). 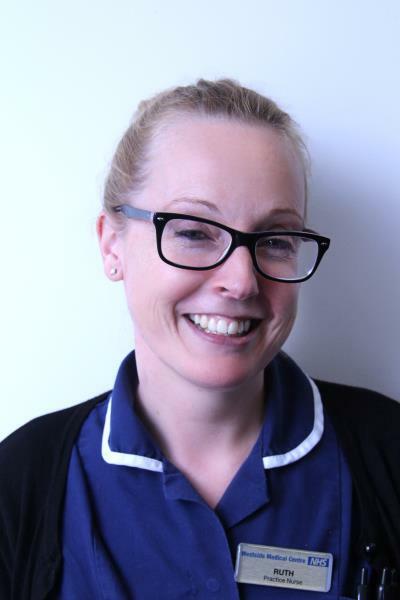 Claire qualified in 2000 in Adult Nursing and worked in the Emergency Department at UHCW until October 2016. In 2009 she gained her Health Assessment and Minor Injury and Illness qualifications and in 2013 she became a full time Emergency Nurse Practitioner. With both of these, Claire is able to see, assess and diagnose her own patients. Her background is in both Minor Illness and Minor Injury and this is the service Claire is providing at Westside Medical Centre. 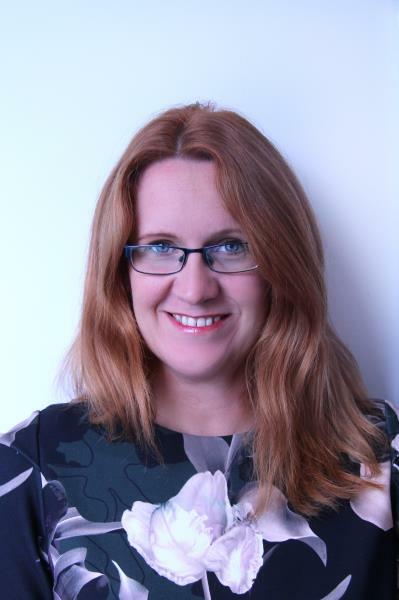 Claire is also an Independent Prescriber and has a Masters in Advanced Clinical Practice. 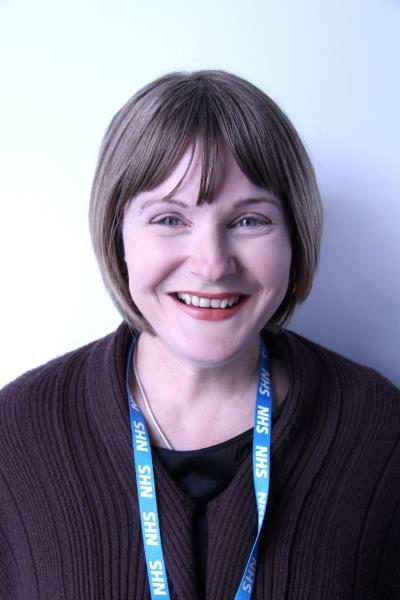 Sue Wyatt joined Westside Medical Centre in May 2018. Prior to this she worked as an Advanced Nurse Practitioner at UHCW in Gerontology (care of the elder person) for 4 years. She qualified as a Registered Nurse in 1988, and has worked in women's healthcare and care of the older person. Sue also has expereince out of nursing in pharmaceutical sales, training and leadership. 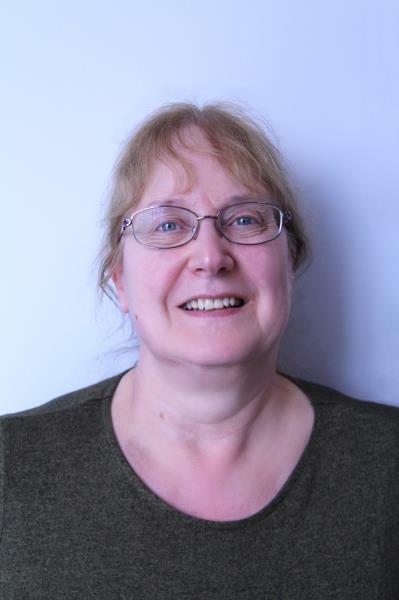 Sue gained her Masters qualification in Advanced Clinical Practice in 2016. This means she can assess, diagnose, plan and manage care for her patients. Sue can also independently prescribe. Her area of speciality is care of the older person, 'Over 65s' and aims to promote wellbeing in older age through assessing all aspects of ageing in the individual. Sue is a member of the British Geriatrics Society (www.BGS.org.uk) which provides education and updates for healthcare professionals involved in care of the older person. 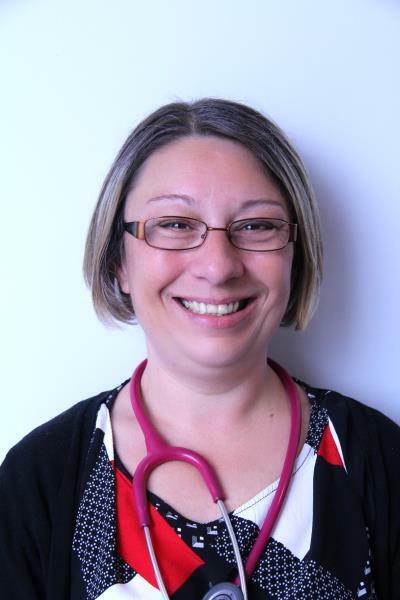 Mrs Walker also carries out standard nursing duties and runs clinics for asthma and chronic obstructive airways disease. She is an independent prescriber. I Studied nursing at the University of Natal (Durban) in South Africa and qualified with a B SOC SC degree in nursing and midwifery. Worked as a midwife for a couple of years and then as a childbirth educator. I went back to general nursing in 1998 and worked at St. Cross on a medical rehabilitation ward for 6 years and then on the community for 11 years. I have been a mentor for student nurses for about 13 years. My special interests are wound care, diabetes and health promotion. Ruth is our Practice Nurse. She joined our surgery in December 2016. Ruth has a background in Community Nursing before joining us at Westside. 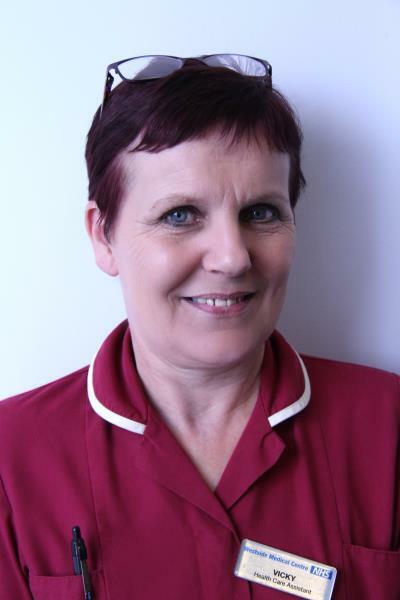 Ruth has also worked as a Staff Nurse in a hospital and an Endoscopy Nurse in a hospital. Vicky is our Health Care Assistant at the surgery. She joined us in August 2016. Vicky assists in the Minor Op Clinic and the Family Planning Clinics. Vicky also does health checks, ECGs, some immunisation (but not all). She also does BP checks and removal of sutures amongst other things. 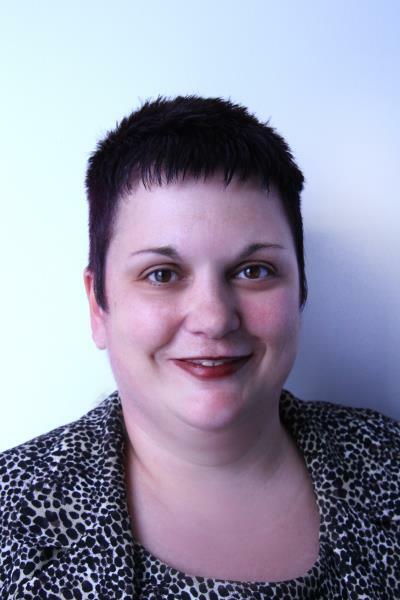 Kellie joined the practice team in 2008, having worked in Human Resources departments for 2 logisitics companies. She has worked in different departments within the practice, gaining knowledge and experience in reception, administration and secretarial before becoming Reception Manager in January 2012. In January 2015 she became our Practice Manager. 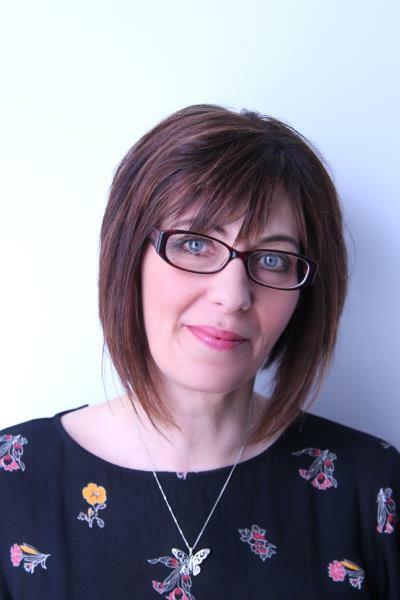 Tracey was promoted to Practice Manager's PA in April 2018. Tracey has been with the surgery since 2000. She has worked in administration and reception and was promoted to assistant reception manager in 2015. She previously worked at another GP surgery within Rugby for 9 years previous to working at Westside. Mrs Costello deals with IT and the QOF submissions, amongst much else. 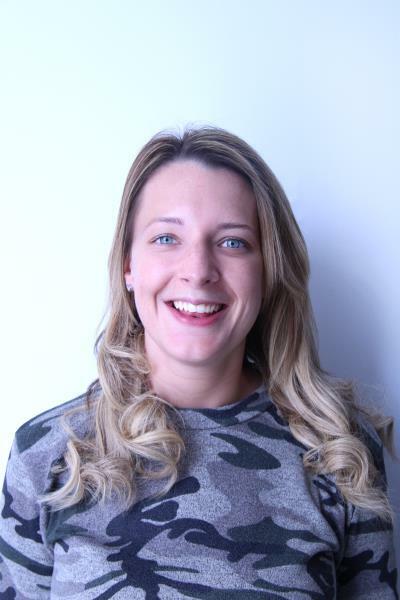 Lois joined our reception team in 2012, having previously worked in a busy GP practice in London. Lois is now part of our administration team. Sam has worked for the practice for many years. She was our prescriptions lead and in June 2014 she was promoted to Reception Manager. She is responsible for the daily running of the reception team. Keeley joined the practice in 2010 as the secretary for a community clinic. She then joined the Reception Team in 2012 and has worked with them ever since. She is also trained on prescriptions and now supports the Reception Manager with the smooth administration of prescription requests and liaises with patients and pharmacists with queries. 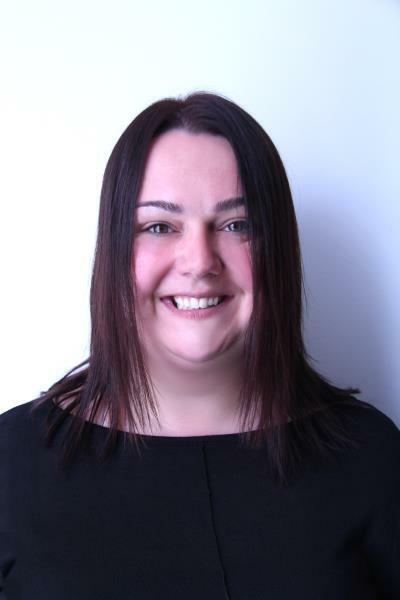 Kerry joined the practice in 2012 as a Receptionist. Pippa joined our reception team in 2013. Pippa also deals with all incoming post and the Docman system. Abbi joined us at the surgery in 2016. Abbi works on reception and also admin summarising patient's records. She also re-designs our information leaflets and regularly updates the surgery website. On a Wednesday, Abbi takes on the role of Docman Clerk, dealing with all incoming post. Beth joined Westside's Reception team in January 2018. She also takes on the role of Prescriptions Clerk on a Wednesday morning. Aimme joined Westside Medical Centre in 2018. As senior receptionist, she is deputy to Sam as Reception Manager, helps cover reception, and is responsible for various other admin tasks. Jenny joined our reception team in October 2018. Sue joined us in 2007 as a receptionist. In 2009, she became the practice secretary. The secretaries deal with all secondary care referrals, Choose and Book appointments, Insurance Claims and Policies and any private work requested by the patients. Felicity joined our reception team in 2014. Felicity joined our secretarial team in 2016. Our secretaries process all referrals for further care to all areas, liaise with 3rd parties regarding follow up's and ongoing care and treatments. They deal with all work related to insurance companies, copying of records and documents requiring GP reports and medical information. Also private work requested from the patients. A health visitor is a registered nurse who has received training particularly related to babies, children and pregnant women. Their role is to provide families with children under five years old with support and advice around the general aspects of mental, physical and social well being. The health visitors can be contacted at the Orchard Centre.